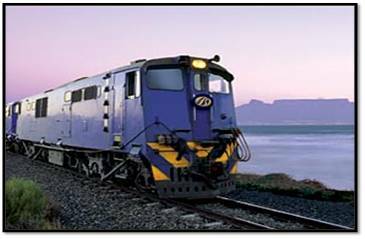 South Africa offers a feast of train tours that carry you across the length and breadth of South Africa and even into Africa. 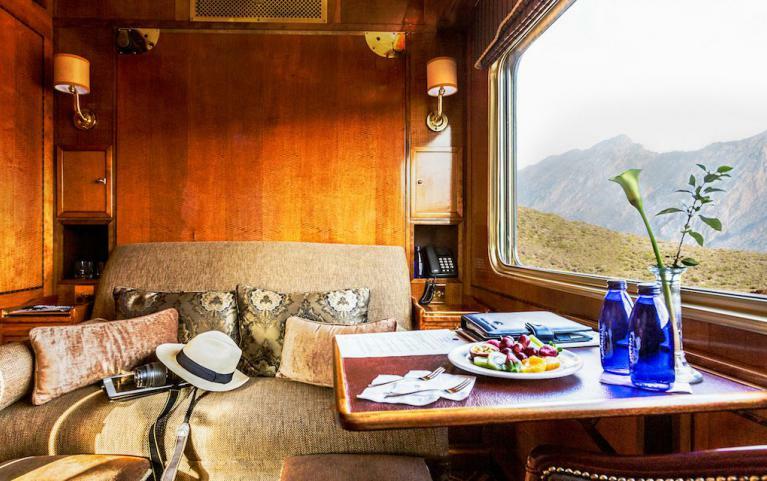 South Africa is host to the Blue Train, a 5-star train which has 4+ short routes within South Africa, Rovos Rail which has 10+ routes, ranging from 2-28 Days train safaris within South Africa and even up into Africa. 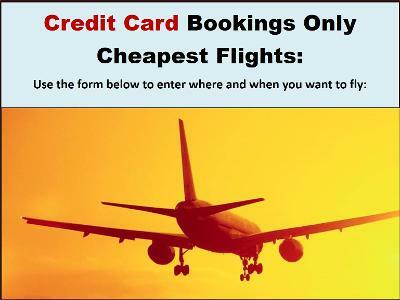 There is also the Shongololo Express (3-star) that is host to several 7-13 Day tours each year through South Africa and into Africa, and then the Premier and Tourist Class that each host 20+ tours each year to various events and cities. 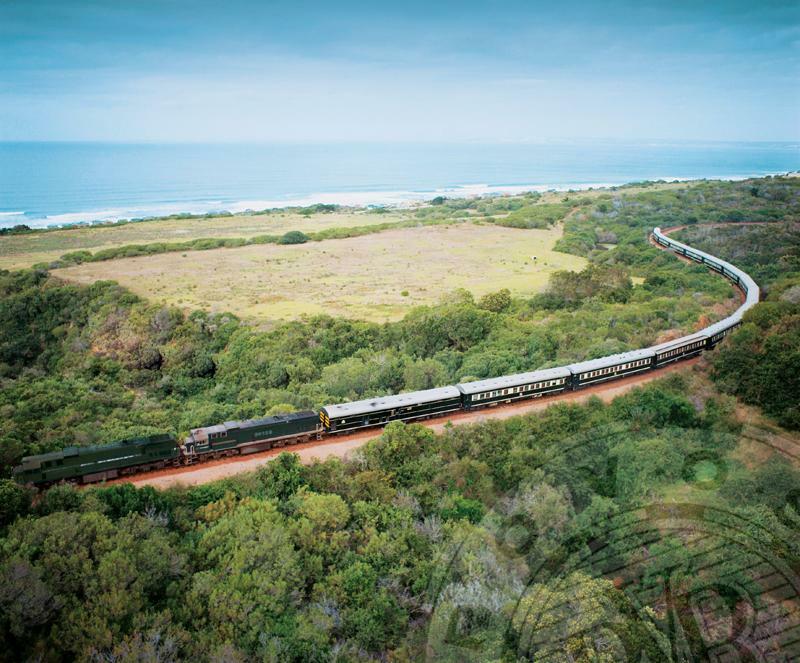 The South African Railways is still alive and well offering regular overnight train tickets, rail tours and safaris, luxury and ultra luxury safari experiences throughout South Africa and Africa. 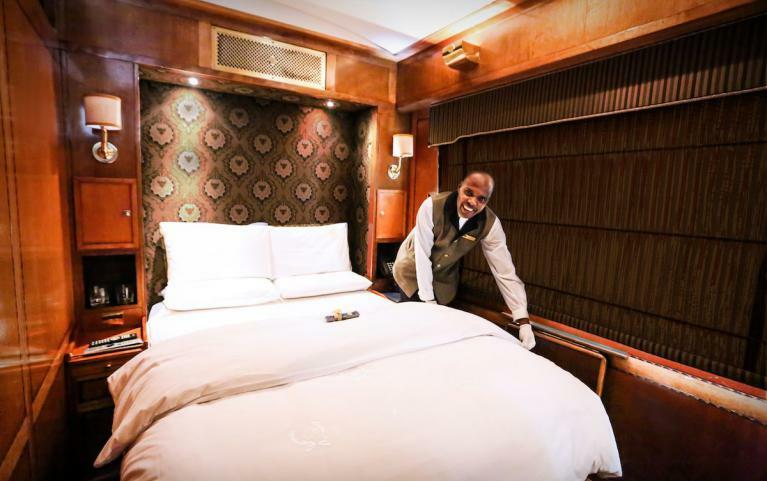 The Blue train is an award winning 5-star luxury train company offering shorter tours between Cape Town and Pretoria and Pretoria and Hoedspruit. 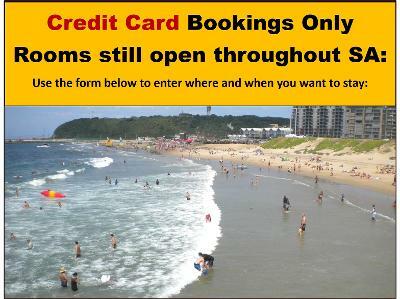 These tours are usually 25 hours or less between Johannesburg and Cape Town, or Johannesburg and Durban. Premier Classe. Offer private luxury compartments with luxury bedding and a private luxury bathroom per compartment. All meals are included in the rate and are served in the dining car (Drinks not included). These train tours vary between 2 Day, 4 Day, 7 Day, 14 Day or 28 Day Tours throughout Africa. Shongololo Express.